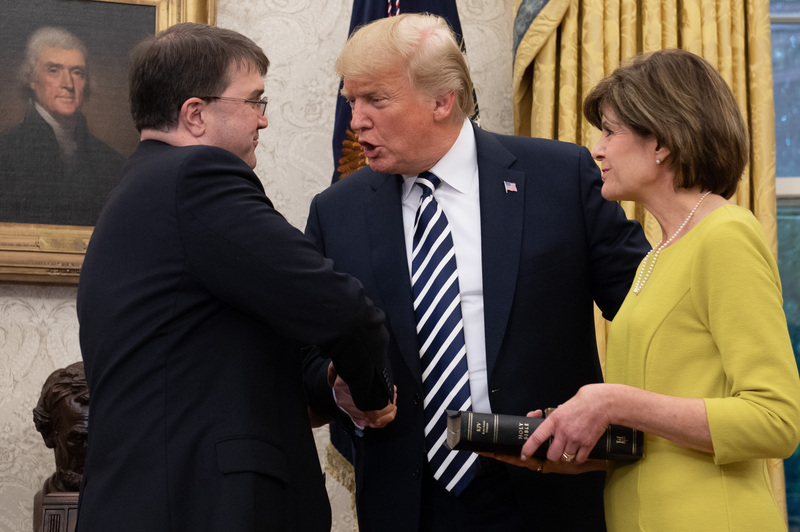 President Trump swore Robert Wilkie in as Veterans Affairs secretary Monday at the White House. Fixing the broken VA health system is a campaign promise Trump made in 2016 during the election. 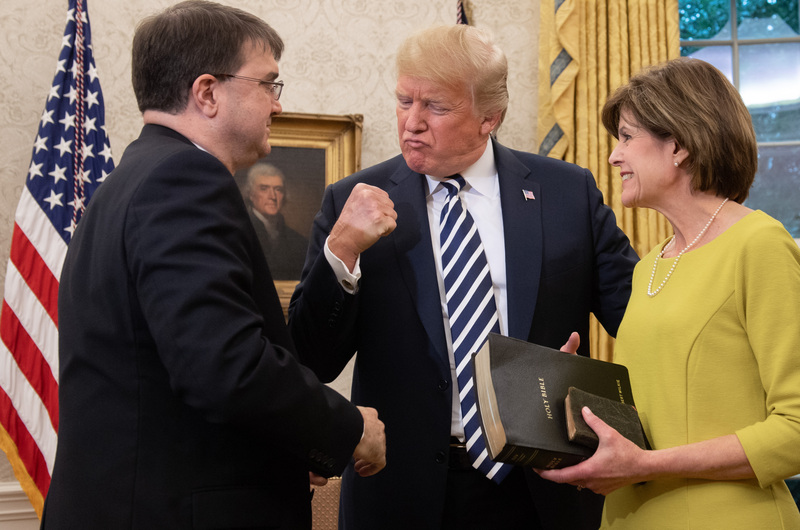 Trump has signed legislation allowing greater flexibility for veterans seeking health. 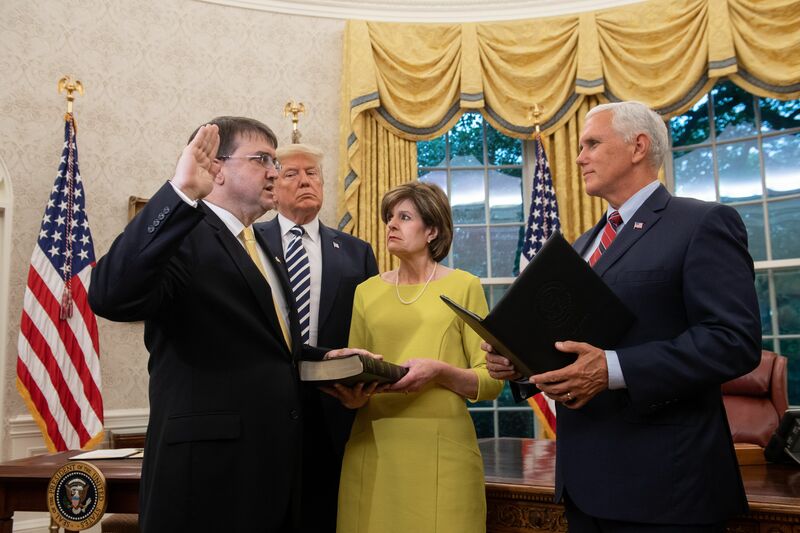 During the swearing-in ceremony, Wilkie produced a worn-looking Bible. The Bible had an incredible story to it, which Wilkie shared with his audience. 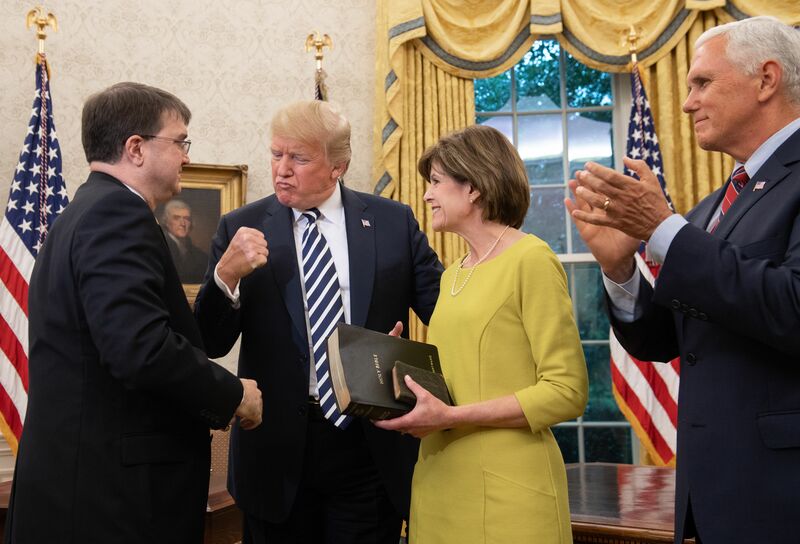 Mr. President, I am humbled by your confidence. I am humbled by the prospect of serving those who have borne the battle, those American men and women who have sacrificed so much.